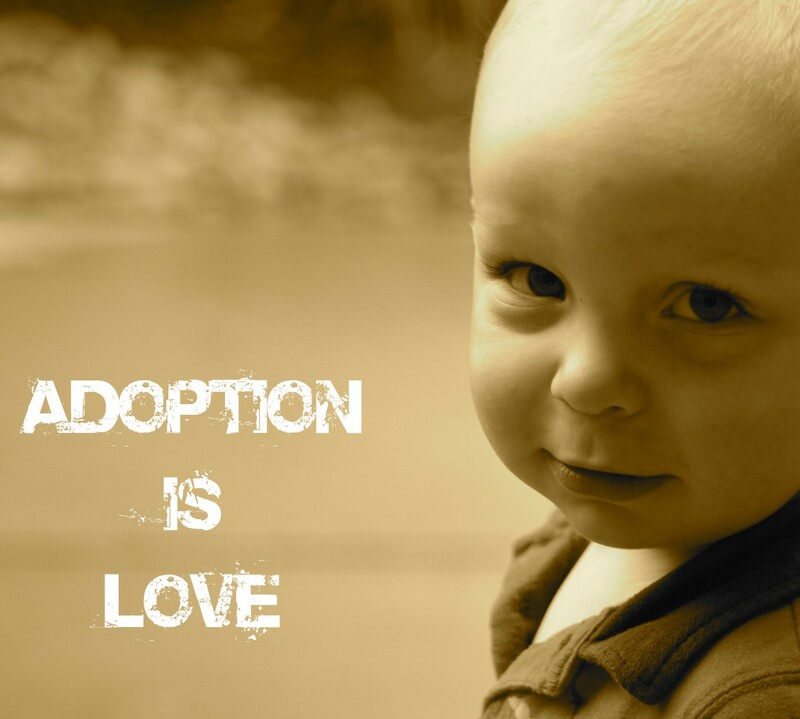 Adoption Tax Credit | CHRYSALIS HOUSE, INC. Happy New Year!! We are happy to announce that the Adoption Tax Credit will be made permanent by the American Taxpayer Relief Act which was just passed in the House of Representatives. This is a huge victory for children in need of permanent families and those families wanting/hoping to adopt. The Adoption Tax Credit will continue to provide some financial assistance to offset adoption expenses, making it possible for more children to find their forever families. For 2013 and beyond, the credit will remain flat for special needs adoptions, meaning that those who adopt children from the U.S. who receive adoption assistance/adoption subsidy benefits can claim the maximum credit regardless of their expenses. For other adoptions (except for step-parent adoptions), parents can claim the credit based on their qualified adoption expenses. Even though the credit isn’t refundable for 2012, we encourage those who adopted in 2012 to submit a Form 8839 with their 2012 taxes even if they do not have tax liability. Although they will not receive an adoption credit refund with their 2012 taxes, the credit can be carried forward up to five additional years. Families might benefit later if either their tax situation changes or the credit is made refundable in the future, and then wouldn’t have to amend their 2012 taxes. Expenses may include agency fees, legal fees, court costs and travel costs. you take the credit in the year the expenses were paid. dependent. The IRS provides information about ATIN’s HERE. From our interpretation, the credit in 2013 will be slightly up from the 2012 level of $12,650 (roughly more than 2012, based on inflation) for qualified adoption expenses. The bill retained the provision that allows it to be “flat” for special needs, meaning special needs adoptions are excluded from needing to document qualified adoption expenses. The credit also retains the carry forward provision allowing taxpayers to apply the credit toward tax liability over a period of 5 years forward. As we understand it, the credit includes a permanent Cost of Living Adjustment (indexed for inflation). The actual 2013 figures (including the maximum credit level and the income phase out limitations) will need to be issued by the IRS sometime this year. This could come out from IRS quite a bit later as they are not immediately relevant until 2013 is completed and taxpayers are filing their 2013 taxes in 2014. Please note the bill did not affect the credit for 2012. It remains to be $12,650, non-refundable. It is applied toward tax liability for qualified expense (except for special needs adoption who do not need to document expenses) and may be carried forward over 5 years. Adoption Tax Credit Is Continued.